Think about Any Word Which You Can Include In Password . Just Check Here .Don't Check Your Original Password. 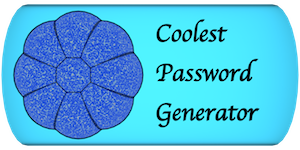 Only Use Characters & Numbers Here .No Sign/Symbol in checking.Include Sign/Symbol In Your Original Password.